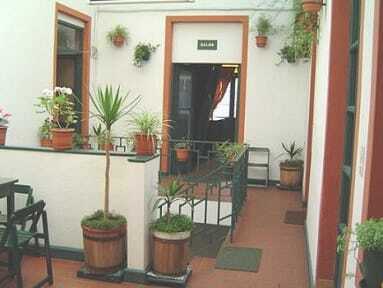 Great location, facing the main road of La Paz. The owner can speak Spanish, Portuguese, English and French, and is so kind and friendly. 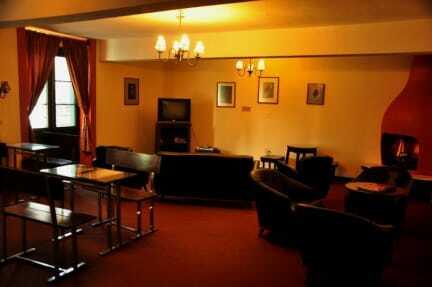 I would like to stay again in this great hostel. It was the best part of La Paz.